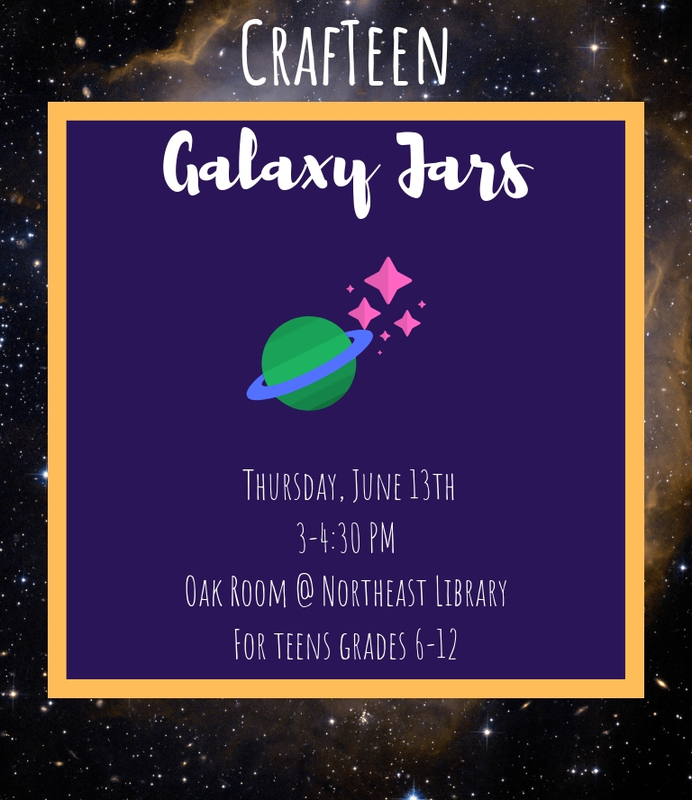 Add an out-of-this-world touch to your room, desk, or locker with a shining galaxy jar! All materials provided. Space is limited, so registration is required.